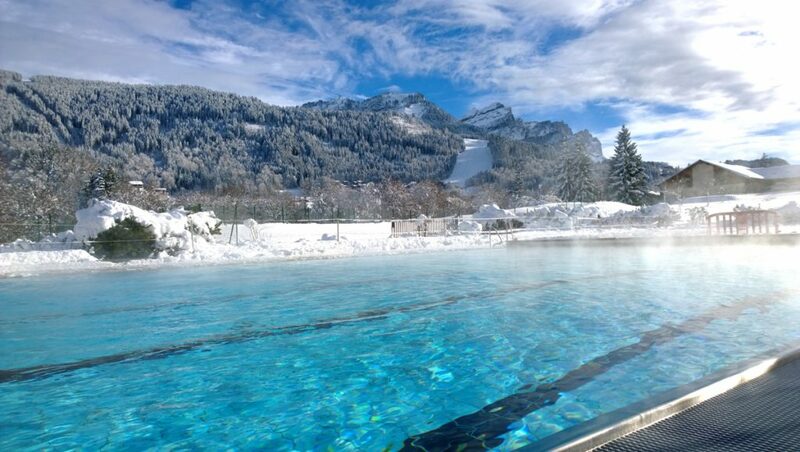 Cracking Customer Service – from Les Carroz Chalets. Service is our middle name whether you stay in our privately owned catered chalet, Chalet Bry, or choose from our diverse selection of self-catered apartments. Either way, you’ve booked a ski holiday, so we reckon you want to GO SKI! This is where our service kicks all others out of touch! With our meet and greet service we sort out the transfer, chalet, changing, luggage storage, ski hire, lift passes, and lockers. You just GO SKI! We pride ourselves on providing complete support on your arrival from the airport to the ski lift. :0) all you have to do is GO SKI! At ‘Arrivals’ our driver will take you directly to your transfer. Let’s get going! Straight to your accommodation for changing to ski gear OR to Ski Hire for fast and personal service. Pre-ordered Lift Passes will be distributed. Personal chaperoning to the Telecabine and operation of Ski Lockers. Boots on, helmet atop, pick up your skis and off you go. don’t hang around…. it’s time to ski! When booking your chalet or apartment we talk through everything you may need. 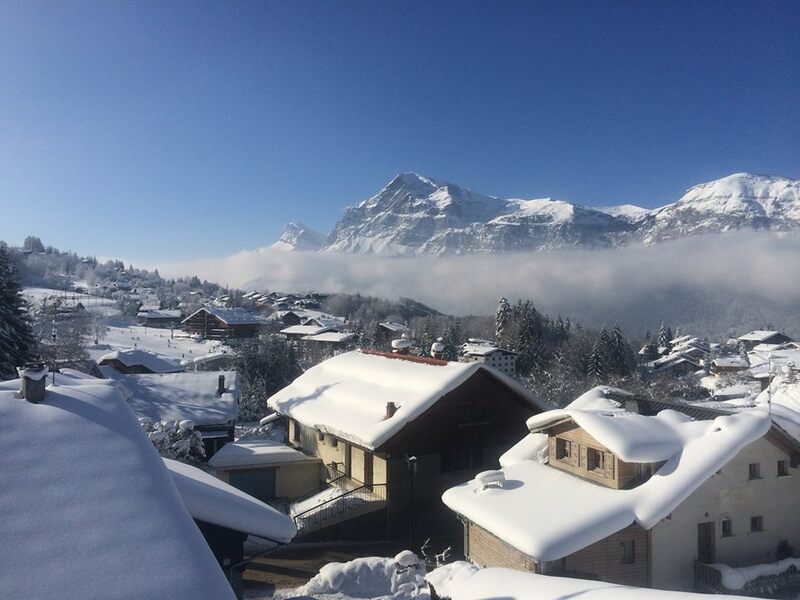 Over 20 years of operating in this beautiful village and with combined 45 years of experience in ski holiday operations, we can look after your every need. Arriving too late for ski hire? Need a private lesson in high season? Require somewhere to change and store luggage? Seeking advice on best places to ski on first day? Hoping for discount on Lift Passes? Finding it tricky to decide on which pass? Wishing for child care? Advice on restaurants? Don’t want to queue for passes or lifts? There is no request we have not been able to help with – ASK US – it is what we do! Modern, bright, and ideal for corporate group or family get-togethers, our flag-ship chalet is Chalet Bry. As skiers ourselves and having operated in the ski industry for nearly thirty years, we wanted to provide a friendly, warm, welcoming and affordable accommodation option to skiers of all ages and abilities! After a big family booking in the Chalet Bry, came back just me and my son for a cheeky four days just before lambing – great break! Just what we needed. Thank you Adam, Bex, Matt and Daisy for looking after us so well. The team at Les Carroz Chalets gave us exactly what we needed to help our five families plus friends celebrate my 40th. Great cake Bex! Children’s Meals were perfect for us, and the service of Lift Pass Delivery and Lockers was brill! Thanks for your help with ski hire – collecting us from Flaine was service beyond the call. Just now hope I can make the next three trips out to stay (wherever you can put me) now that it is booked. Thanks for organising a season pass. Thanks so much for a great week and for making all the complex arrangements. The chalet was lovely and Adam and Daisie were fantastic, the food was excellent and we all had a great time. Only a few minor injuries too! Brand new wellness complex, featuring hot tub, saunas, steam rooms indoor pool with lazy river, wellness suite for massage and therapies, + heated outdoor 25 metre pool – open from 14:00-20:00.